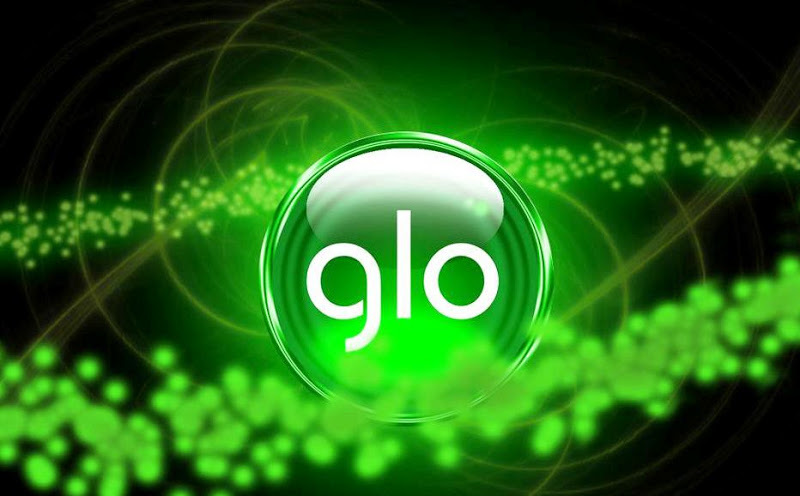 Sincerely and with a heart full of happiness, i must recommend Glo for this wonderful data bundle they’ve provided! Every month, i spend not less than Ten Thousand Naira (N10,000) purchasing a Data bundles from MTN Nigeria and Airtel Nigeria, but with this new Glo package, i can just purchase a data bundle of N5,000 and surf away on my PC for 30 Days without any worry as to which network plan i will purchase again. What and What Types of Application do the above Data bundles work on? Open any sports websites, entertainment website of your choice without the fear of your Gigabytes been zapped. Pls, I lost my phone and I have done welcomeback in your office at enugu. My problem is that I cannot check my balance/recharge. I will be telling me MSISDN. Pls what’s the solution. Have you rechecked it? When you do the welcomeback, it normally takes up to 72 hours, before the simcard fully functions as the previous one.